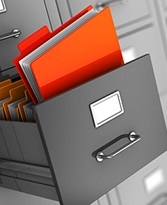 Document Management is a solution created to provide a mean to easily generate, manage, store, share and retrieve information inside documents. 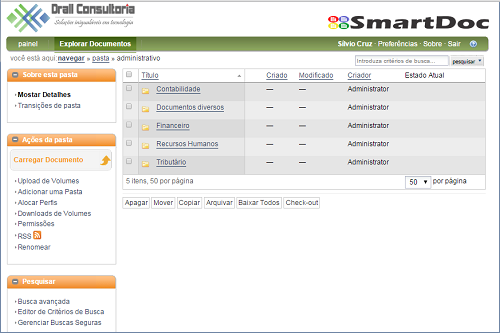 SmartDoc is an EDM (Electronic Document Management) tool that Drall Consulting provides to its clients in order to improve and accelerate Document Management. Speed and accuracy in locating documents. Centralization of documents and information. Cost reduction (printing and physical space). Protection against document loss (backup). Standard interface for all users. Integration with other systems and technologies.